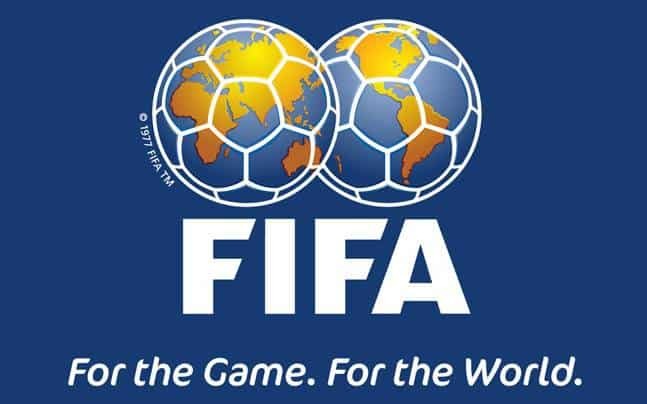 Nigeria U20 have qualified for the 2019 Fifa U20 World Cup billed for Poland. 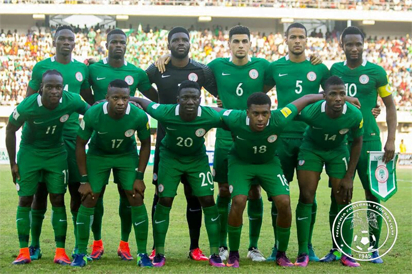 Paul Aigbogun’s boys silenced hosts Niger 1-0 in their last group game of the U20 Africa Cup of Nations on Friday. 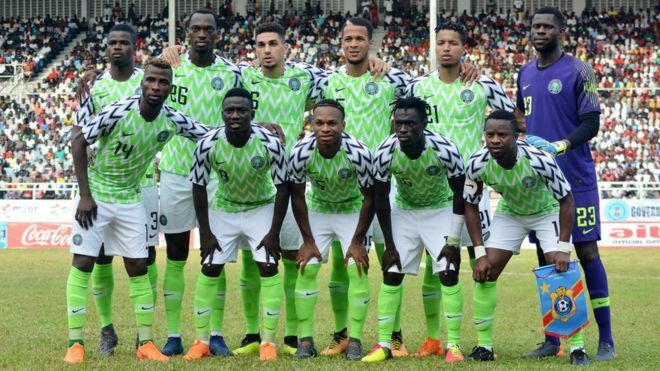 After a barren first-half performance, the seven-time African champion broke the resilience of the home team at the General Seyni Kountche Stadium with the goal scored by Ibrahim Alhassan in the 73rd minute. The result hands Nigeria a place in the last eight of the U20 Afcon where they battle either Ghana or Mali for a chance to reach the final. 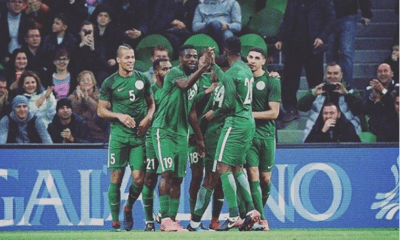 The result means Nigeria finish as Group A winners with seven points and in the process return to the global football showpiece in Poland after missing out of the 2017 edition in South Korea. South Africa and Senegal are the other African countries who have made it to Poland 2019 billed to hold from 23 May to 15 June 2019.